This 6-day MLD certification course is based on the techniques developed by Dr. Emil Vodder, Ph.D., MT. When skillfully applied, this therapeutic form of soft-tissue mobilization dramatically enhances lymph formation and promotes drainage within the superficial and deep systems of the lymph vascular network. During this course, students will be instructed in anatomy and physiology of the lymphatic system. Basic MLD treatment sequences as well as MLD treatment sequences for mild, medically uncomplicated upper and lower extremity lymphedema will be demonstrated and practiced. Each day will be divided into two sections: theoretical and hands-on application. • demonstrate understanding of the anatomy and the relevant scientific terminology related to the lymphatic system. • demonstrate understanding of the differentiation between the normal and diseased states of the lymphatic system (physiology and pathophysiology of the lymphatic system). • demonstrate understanding of the indications and contraindications related to the use of MLD. • competently perform the techniques of MLD for all body areas. Develop appropriate treatment strategies for indications such as post-surgical and post-traumatic edema, fibromyalgia, general detoxification and other conditions. • competently perform MLD on clients after breast surgery for cancer (clients who are at risk to develop lymphedema) and on clients with mild, medically uncomplicated primary or secondary lymphedema. Nicola McGill, LLSA, LMT, NCTMB, CLT, has over 15 years of experience in the field of massage and bodywork both in the U.S. and the United Kingdom. She is a graduate of the London School of Aromatherapy and received diplomas in Reflex Touch and Manual Lymphatic Drainage in Professional Practice at Anglia Polytechnic University, U.K. Upon relocating to the U.S., Nicola received extensive training in the field of oncology massage - including scar tissue release for post-mastectomy patients - under the instruction of Gayle MacDonald, MS, LMT and Sandy Canzone, DOM. In 2010, Nicola received her Lymphedema Therapy Certification through Klose Training and Consulting. She also completed the Breast Cancer Rehabilitation, Head and Neck Lymphedema Management, and refresher MLD classes with Klose Training. In her clinical practice, Nicola utilizes her bodywork skills as an Aromatherapist, massage therapist, and MLD practitioner to treat a wide range of medical conditions, both chronic and acute, including conditions related to the respiratory, digestive, muscular-skeletal, nervous, and reproductive systems. She also provides individual aromatherapy consultations for clients requiring customized blends for skin care and general health-promoting practices. Since May 2008, Nicola has been on staff at Boulder Community Hospital (BCH) as an Oncology Massage and Lymphedema Therapist. She promotes education and lymphedema risk-reduction practices at cancer support groups and individual treatment sessions while working alongside the Rocky Mountain Cancer Center (RMCCC) and the BCH team of healthcare providers. 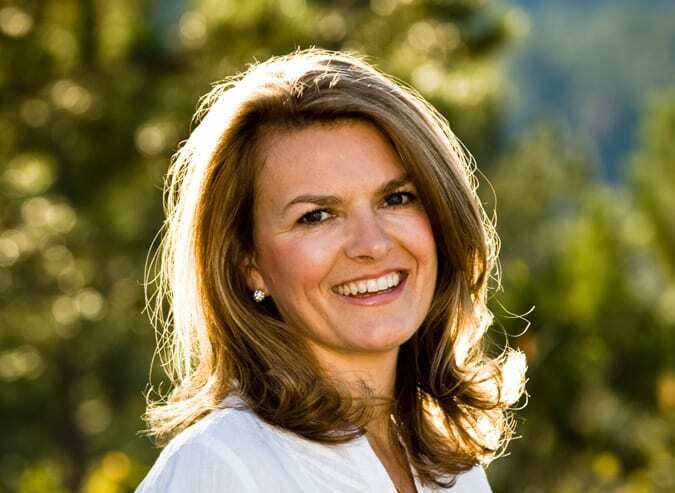 Since November 2008, Nicola has been on staff at Avanti Physical Therapy in Boulder and is a team member of the Boulder Cancer Survivorship Program, offering Oncology Massage, Breast Cancer Rehabilitation and lymphedema Management.